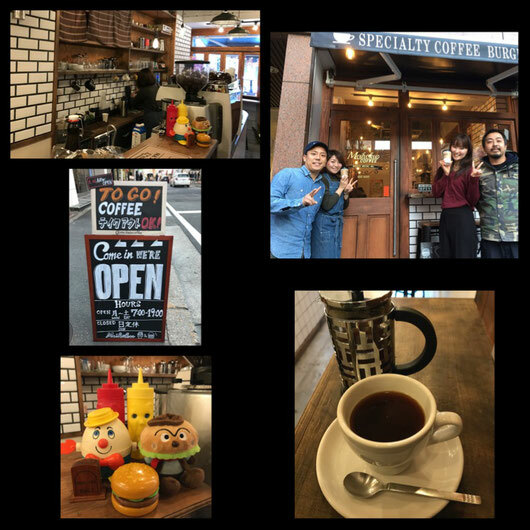 Good smell ＆ taste coffee!! Copyright© 2013 daiki-ac. All Rights Reserved.